Personal safety and employee health is Allseas’ greatest responsibility. We expect all of our people, regardless of seniority or rank, to take personal accountability for ensuring not only their own safety, but also the safety of others. Based on the most common type of incidents and injuries that have occurred in our past performance, a set of rules has been developed to guide our personnel in their effort to work safe. Everyone has the responsibility and the authority to stop work that is considered unsafe. Click on the link for the Allsafe rules poster. ASAP – Allseas Safety Awareness Programme – is a database for Allseas personnel to share their observations and interventions in order to promote and improve safety. 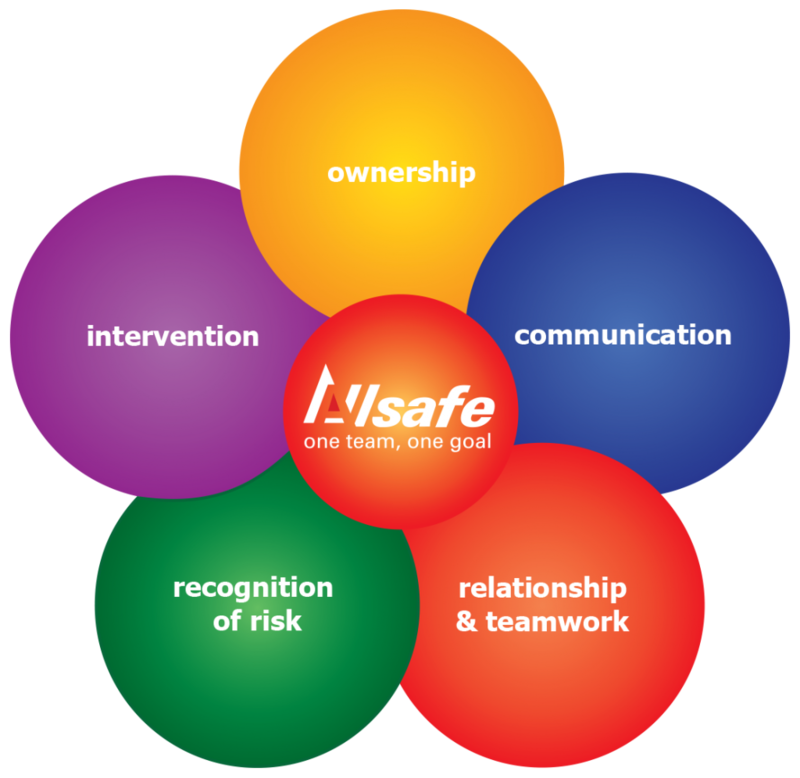 Employees are trained to recognise safe behaviour and to intervene on unsafe behaviour or unsafe conditions.